Isusumbong kita sa 163! 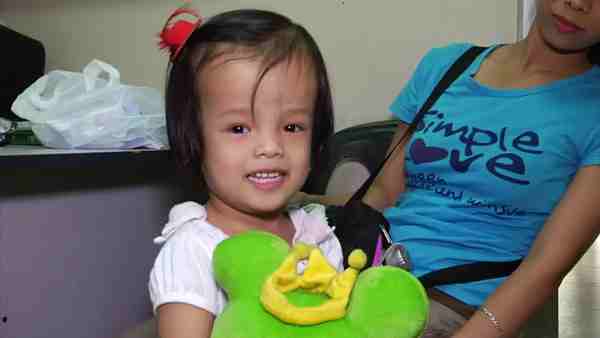 Isusumbong kita sa Bantay Bata! Those lines have become a household line since 1997 and saying those seriously to someone is a bold act to do, wanting to save a life. Do you even remember a TVC that says, Ang ginagawa ng matanda ay tama sa mata ng bata? Because I do and I know Bantay Bata 163 taught me that. 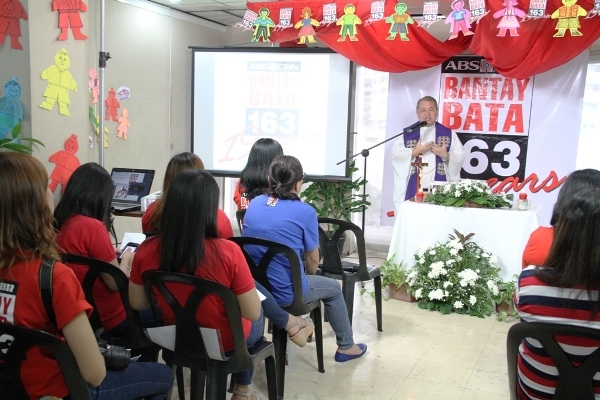 February 14 of that year, Bantay Bata 163 was launched as a gift of love to the Filipino child. Fast forward to 2016, it is now on its 19th year yet I still hear those Isusumbong Kita lines, even in the age of social media. 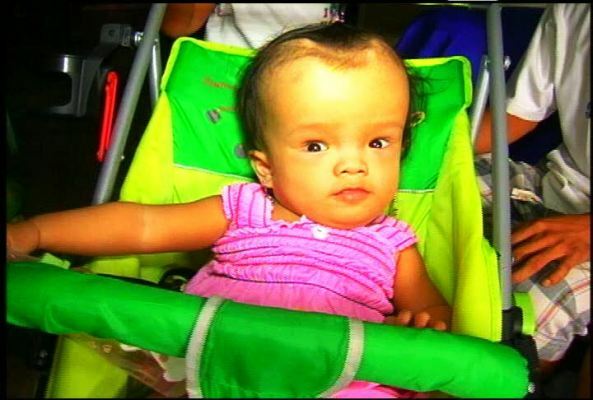 It has been one of the milestones of the child care program. 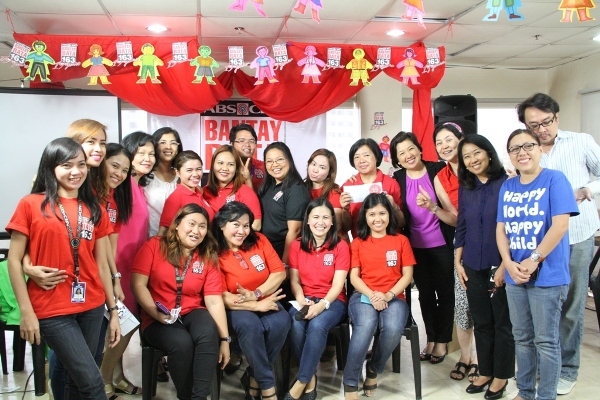 For the past 19 years, Bantay Bata has evolved from receiving calls on child abuse, rescuing and sheltering those vulnerable children to giving scholarship programs and medical assistance to impoverished and ailing young souls, offering counseling and legal services to families, and conducting outreach programs in different communities. 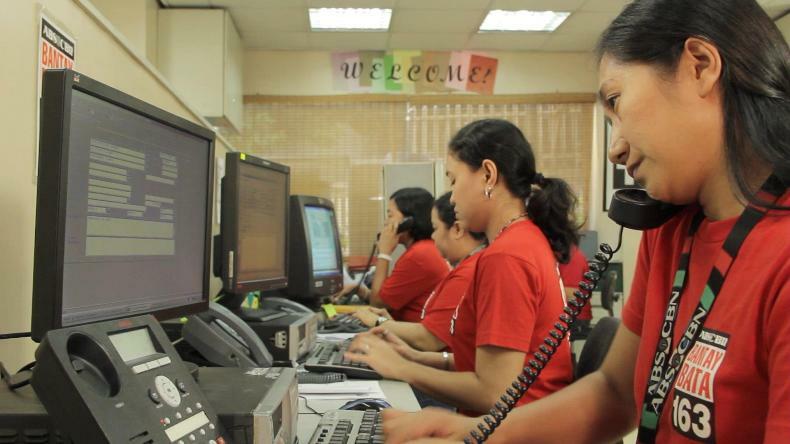 Aside from its central office in Manila, it also has regional offices in Bicol, Laguna, Cebu, Iloilo, Negros, Davao, and Zamboanga. 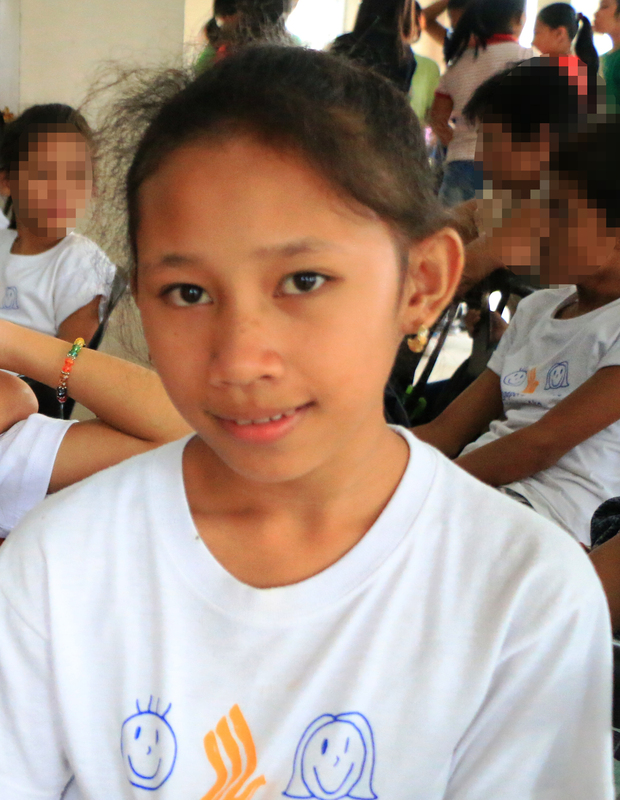 As Bantay Bata enters the young adulthood at the age of 19, its number of beneficiaries has grown. 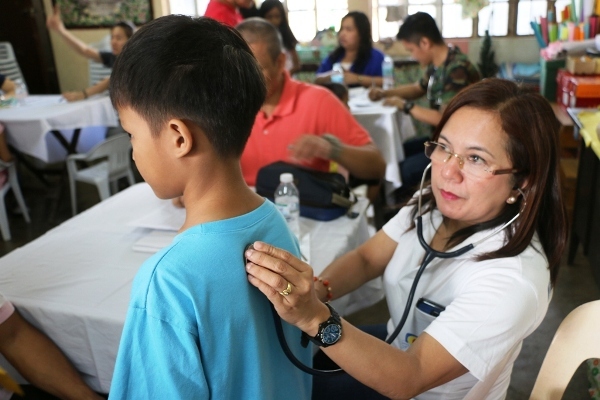 To date, 371,617 hotline cases were received and acted upon; 1,782 children were rescued from the silence of abuse; 3,937 individuals were given free legal services; 4,723 became Bantay Edukasyon scholars; 56,315 children were given medical care; and 418,611 individuals benefitted from the community outreach projects. 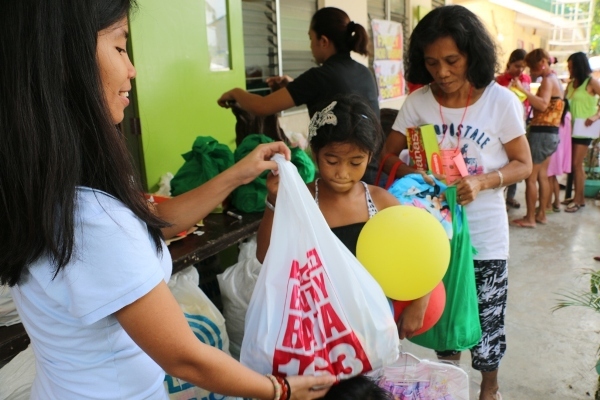 These numbers will not be possible without the help of Bantay Bata 163’s donors and partners whether known or anonymous for the past years.